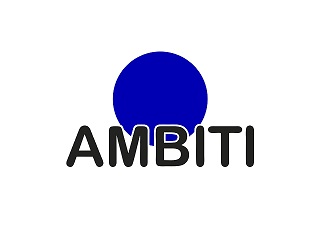 Ambiti Soft Paper. 100% pure cellulose soft toilet paper, especially indicated so that no clogging occurs when emptying portable Wc, easy dissolution. Pack of 6 rolls of 35 meters, 2 sheets, 290 pieces.